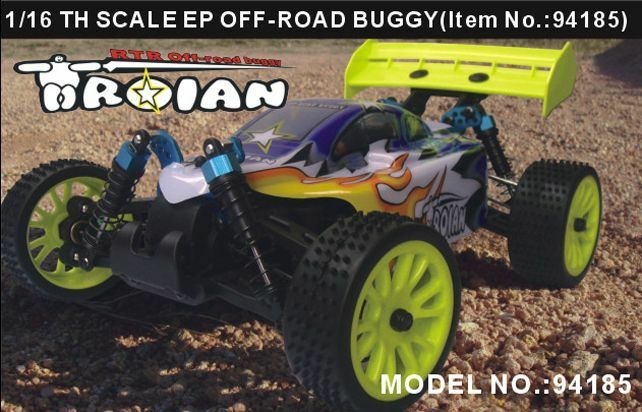 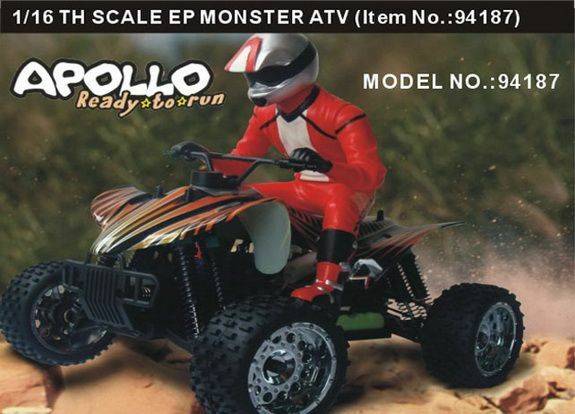 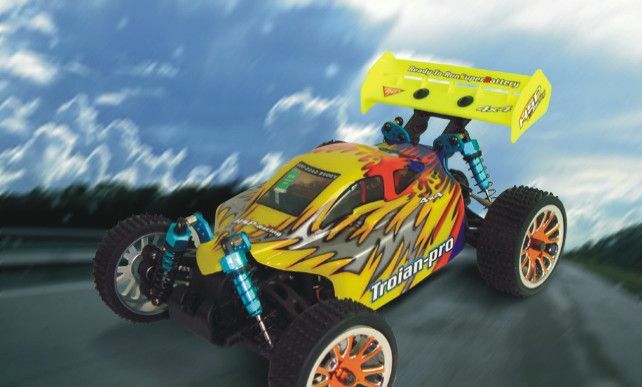 Thanks for your attention on this 1/16th scale 4WD electric power pro.Version Off-Road buggy,the optional parts have been applied on the vehicle,which will enable to run your car quickly and smoothly.With our long period manufacture experience and constant improvement on technology,it is believed that we can provide you with different anodized colors and high quality lightweight carbon fiber parts. 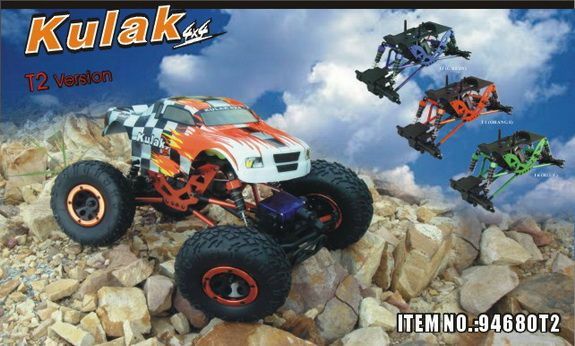 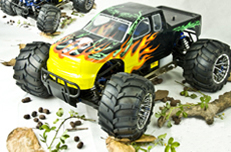 The mini rock crawler embodies good features from real rock crawlers.Multi-link suspension and axles provide the ultimate combination of Light weight agility and full strength.Four wheel driving provides all 4 wheels through A center-mounted 3-gear transmission, providing tremendous grip and torque at all times and overcome any obstacle that it may meet with. 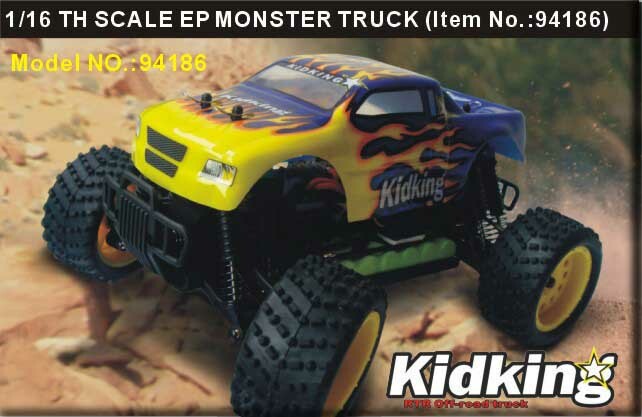 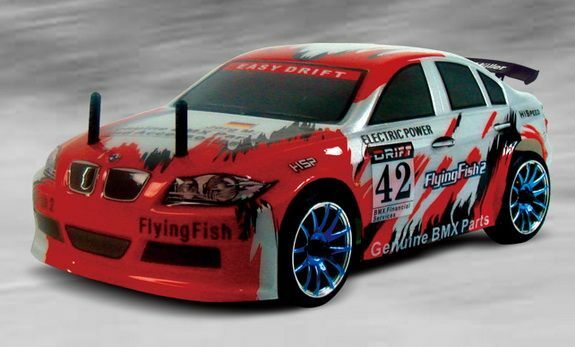 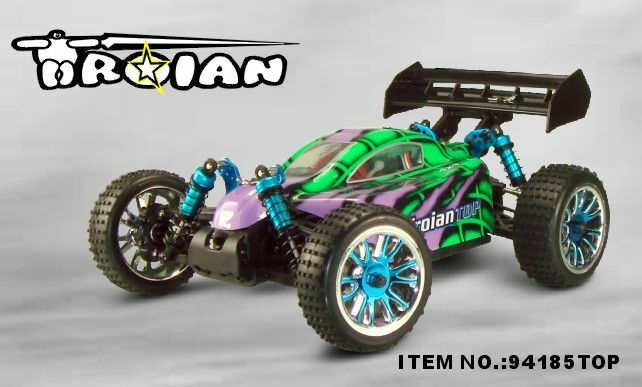 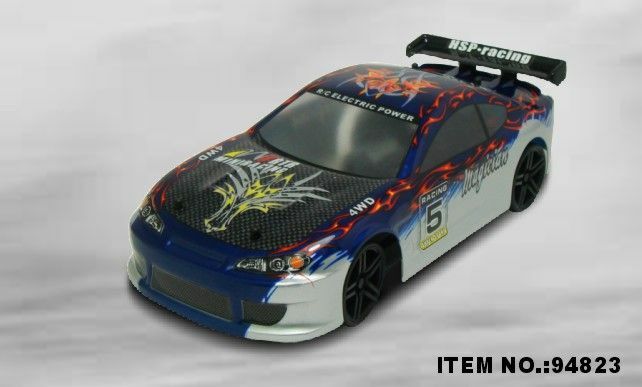 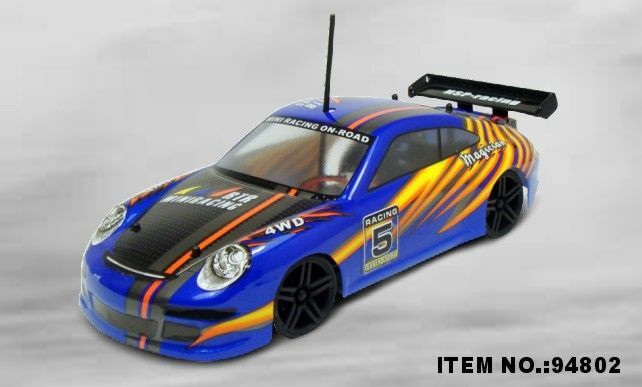 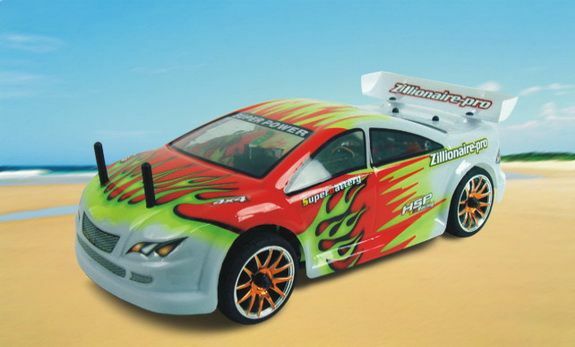 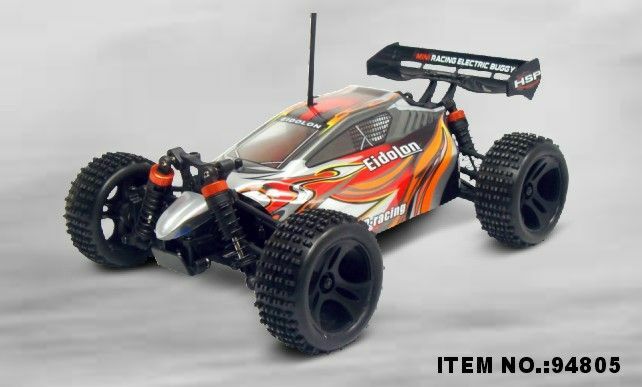 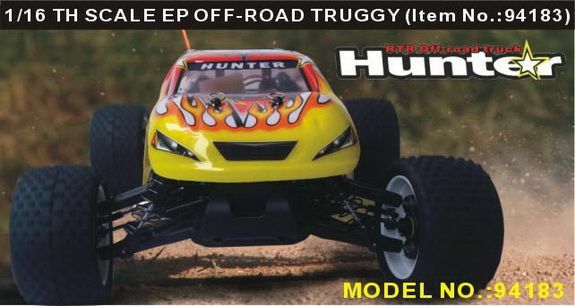 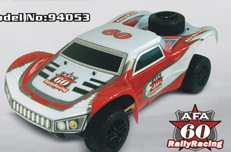 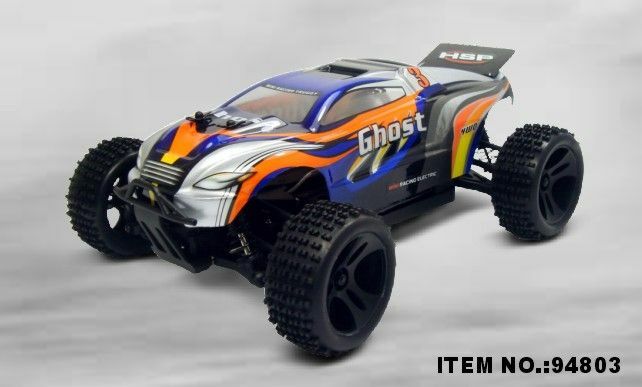 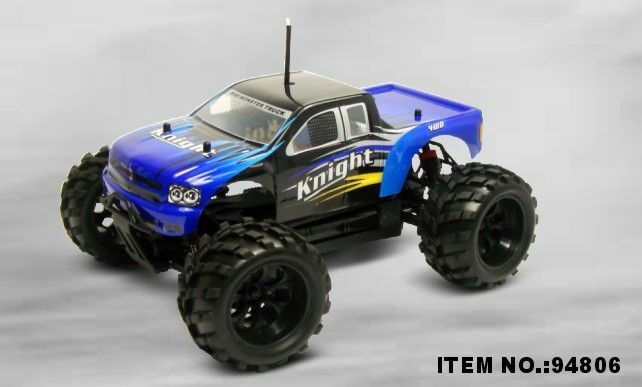 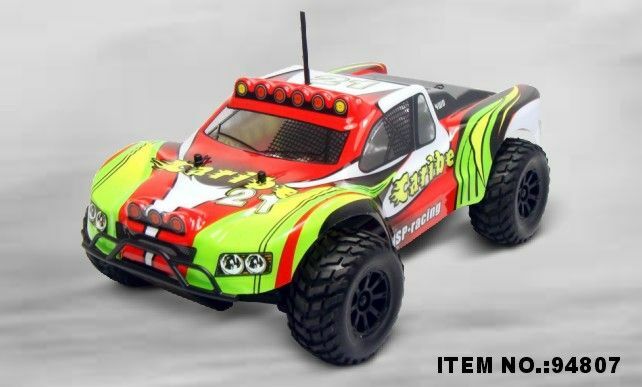 Hi Speed 1/16th scale 4WD electric power pro.Version On-Road car is well known in the international market for unique design and excellent quality.Our technology and high workmanship make it possible to manufacture aluminum optional parts with different anodized colors and high quality lightweight carbon fiber parts.